It is that time of year again where we all get together and celebrate the new year by drooling over all the new awesome gear from our favorite manufacturers. MSI has decided to jump the gun a little with a preview of all they are showing off at this year's CES 2014 in Las Vegas in just a few days. So lets see what one of the leading manufacturers in PC and PC components has to offer. 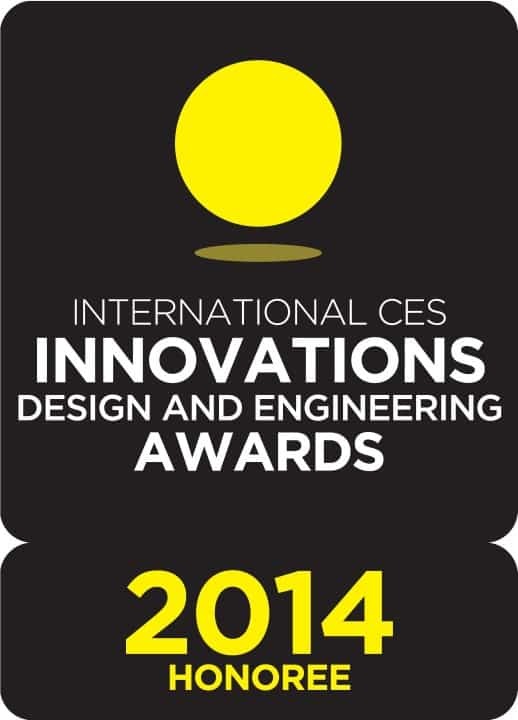 First MSI received the International CES Innovations 2014 Design and Engineering Awards Honoree for its GS70 gaming laptop and “Flicker-Free” AG2712A AIO Gaming PC. We all know from past posts about MSI gaming laptops how ridiculously powerful they can be; however, it is a completely different ballgame to get enough power into an All-in-One desktop to put a "gaming" label on it. MSI is also bringing a full gamut of other great products to CES 2014 to show off. There will be 3K resolution displays on laptops with the 3K GT60, AMD Kabini shown off in the W20 tablet and S12T touchscreen laptop, mini-ITX GTX 760 graphics card (a world's first), and the latest in MSI motherboard technology. If nothing else, MSI promises to bring a lot of shiny new toys. December 30, 2013 – MSI Computer Corp, leading manufacturer of computer hardware products and solutions, unveils its 2014 lineup during CES in Las Vegas. On display at the MGM Skyline Marquee Suites will be MSI’s next-generation GT, GE and GX gaming notebooks, Quadro workstations for mobile professionals, tablets, touchscreen laptops, a brand new 24-inch All-In-One Gaming PC and the recently released 3K GT60. MSI’s 3K GT60 features a WQHD+ 3K display and is the world’s first model to utilize a high resolution display on a true gaming laptop/workstation. MSI will also be displaying their AMD Kabini based W20 tablet and the AMD configured S12T touchscreen laptop. Also available for demo are MSI’s CES Innovations Honorees, the GS70, world’s lightest and thinnest 17-inch gaming laptop, and the AG2712A All-In-One Gaming PC. The AG2712A utilizes AMD Radeon™ HD 8970M / R9 M290x discrete graphics card and MSI’s exclusive “Flicker-Free” and Blue Light Control display to reduce eye strain during long gaming sessions by eliminating flickering that’s invisible to the naked eye. MSI brings forward a full form factor line up of motherboards and graphics cards that will be showcased at the 2014 CES. These include the Z87I GAMING AC and its companion GTX 760 GAMING ITX, the world’s first mini-ITX gaming graphics card with a revolutionary RADAX fan. MSI will also be announcing a new variety of AMD motherboards during the show.